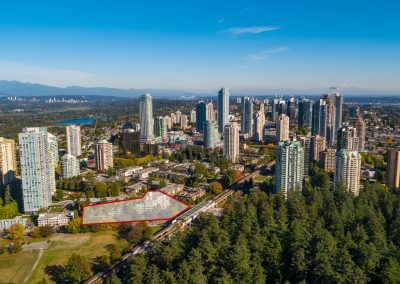 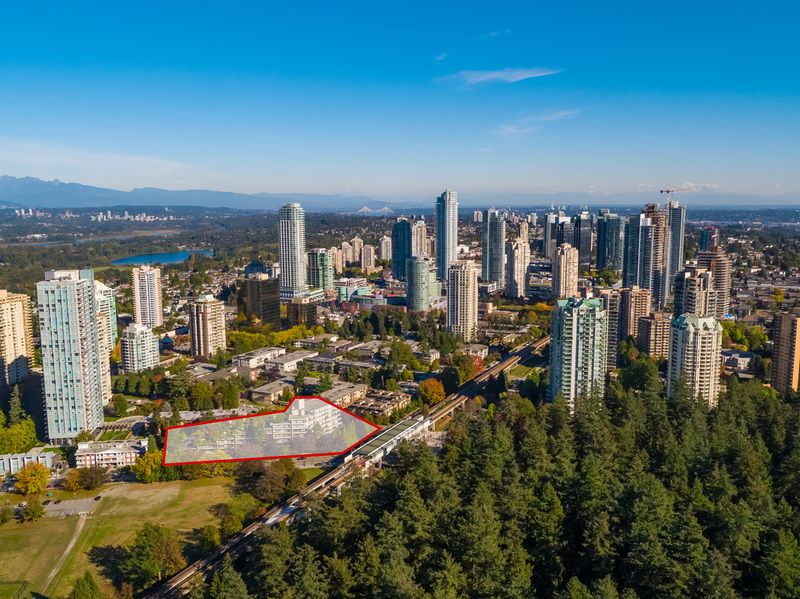 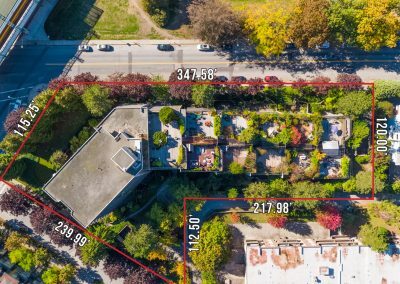 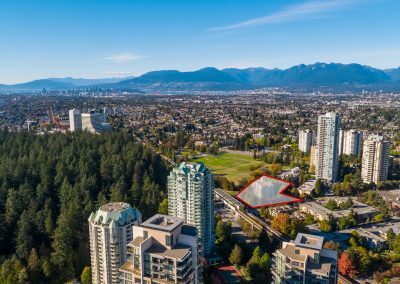 Opportunity to acquire a High Density Residential Site just steps from SkyTrain, Central Park & amenities in the heart of Metrotown! 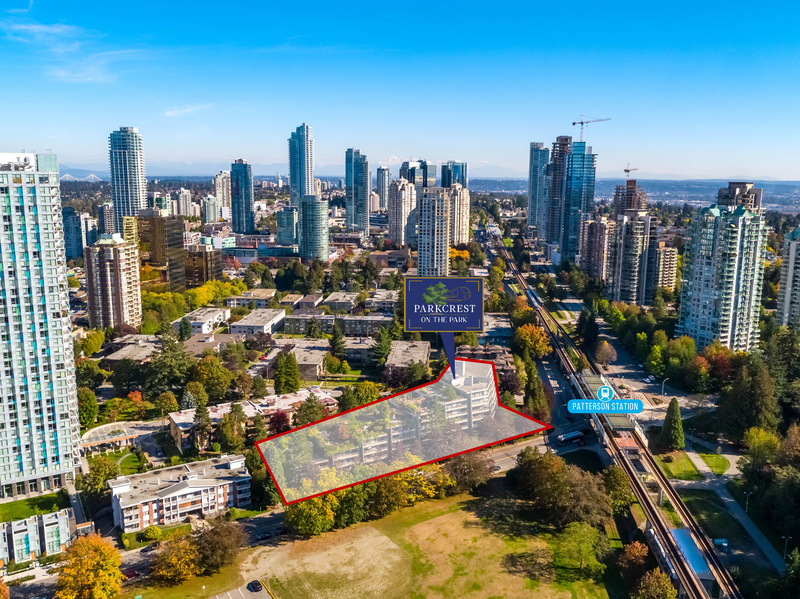 The offering provides an exceptional opportunity to acquire a large 1.26 acre (54,966 SF) corner redevelopment site, ideally located just a stones throw from both Central Park and Patterson Skytrain Station and a short walk to Metropolis at Metrotown Mall, Metro Vancouver’s largest enclosed shopping center. 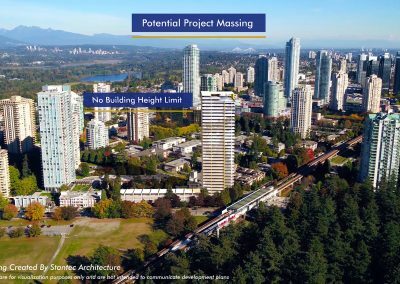 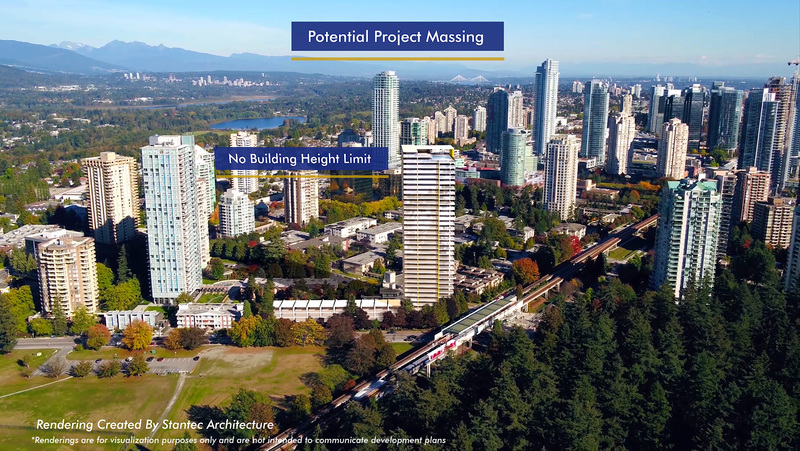 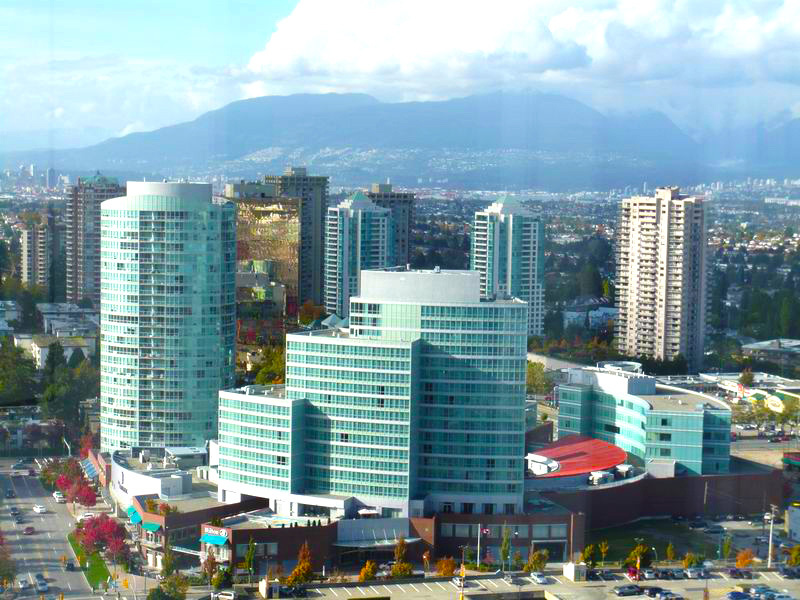 Under the Metrotown Downtown Plan, the property is designated as High Density Residential (RM5s), high-rise residential buildings with ground-oriented residential, permitting a maximum density of 5.0 FAR with no building height restrictions and unobstructed view potential. 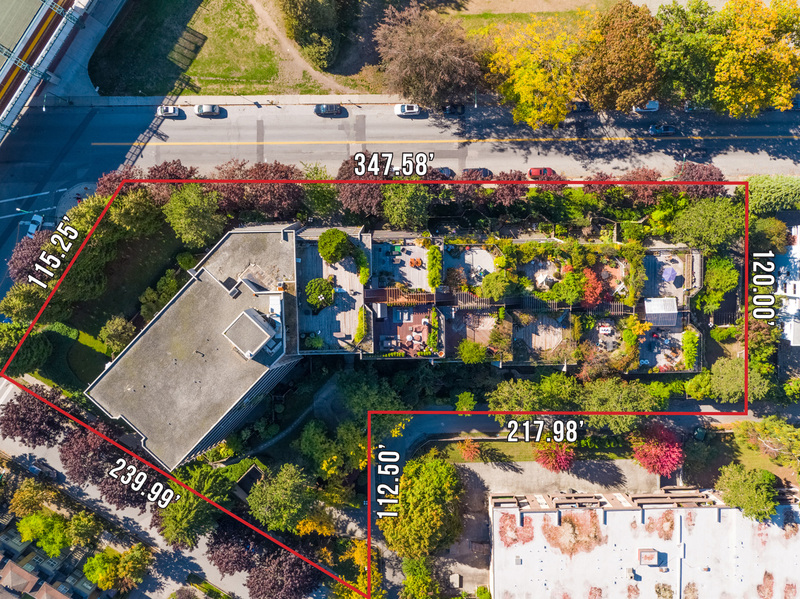 View the property video below! 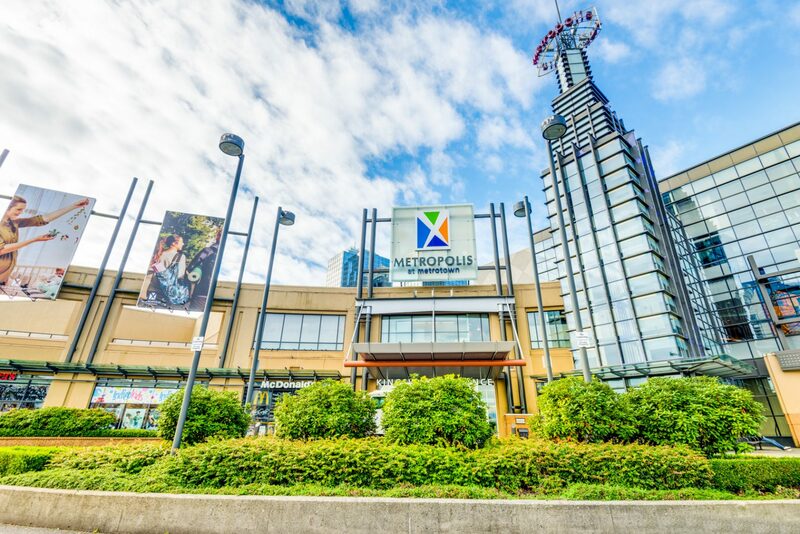 Situated just a few blocks from Metropolis at Metrotown Mall, residents of the area enjoy easy access to over 450+ shops and services, including: Superstore, T&T, Winners/Home Sense, Cineplex Theatre, and the new Walmart Supercenter. 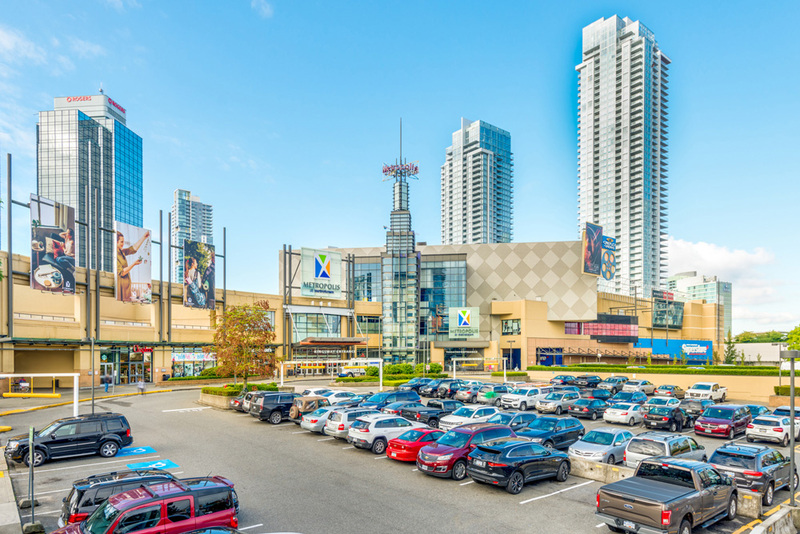 Crystal Mall and the grocery-anchored Old Orchard Shopping Center are within walking distance, along with a number of popular restaurants on Kingsway. 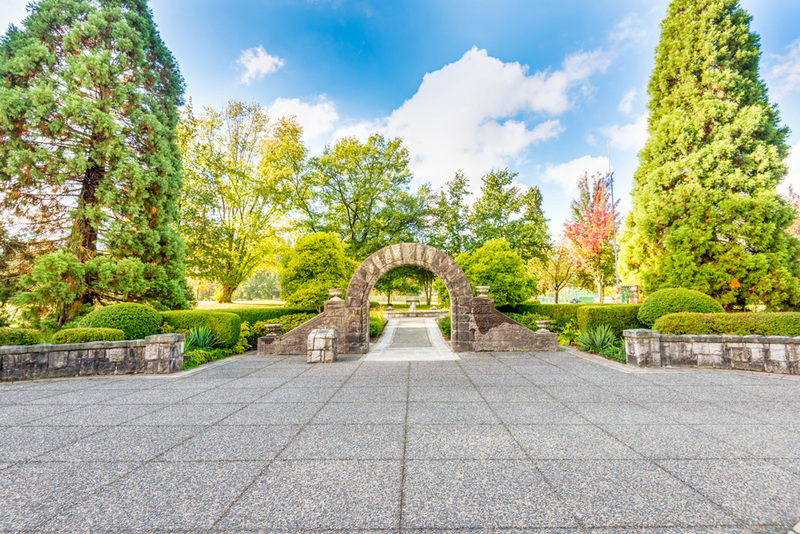 Residents can enjoy an abundance of recreational opportunities in Central Park, including: an outdoor running track, swimming pool, tennis courts, Pitch & Putt golf, and sporting events at Swangard Stadium. 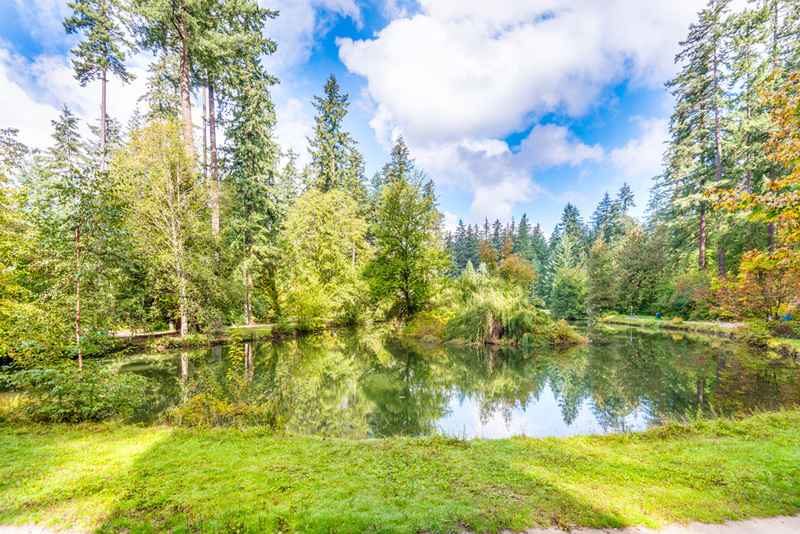 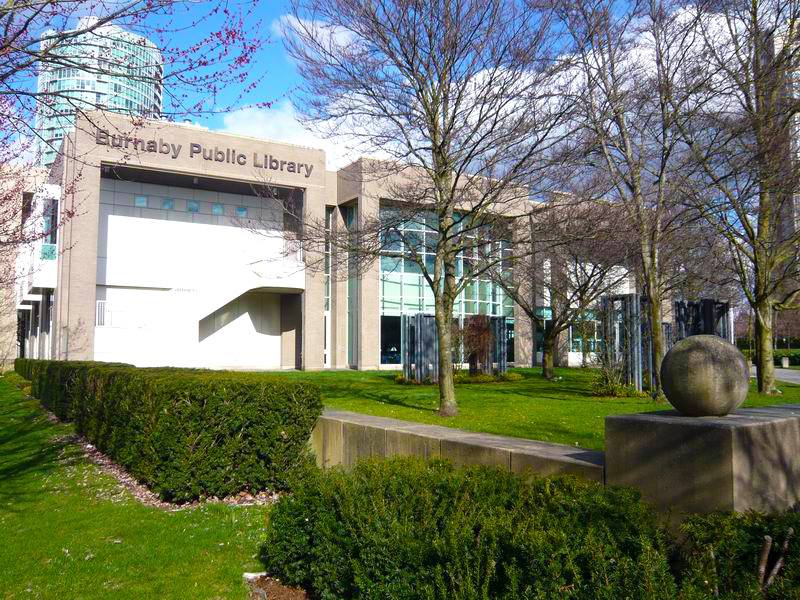 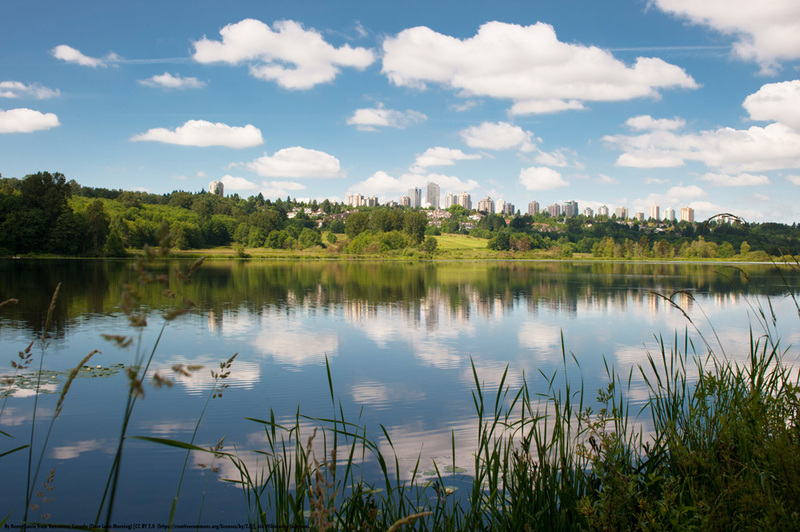 Bonsor Recreation Complex, Shadbolt Center for the Arts, and Burnaby Public Library are also just a few minutes away. 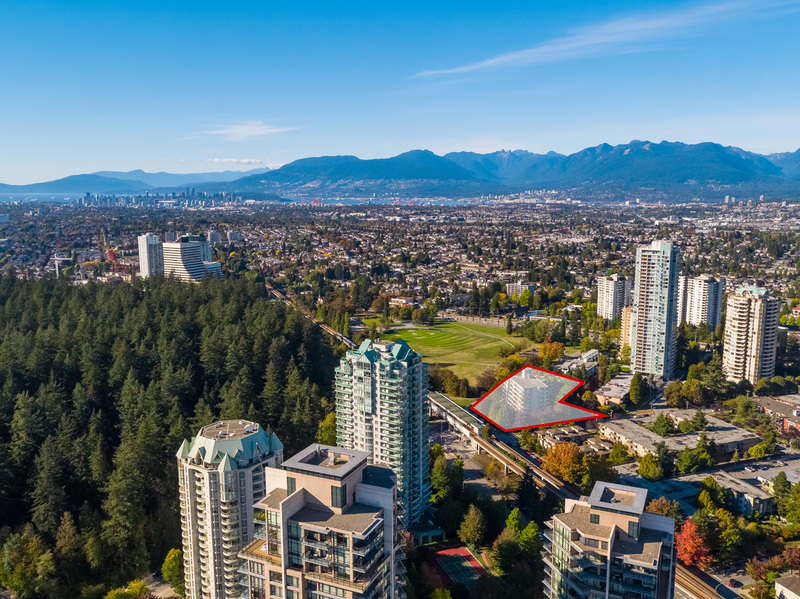 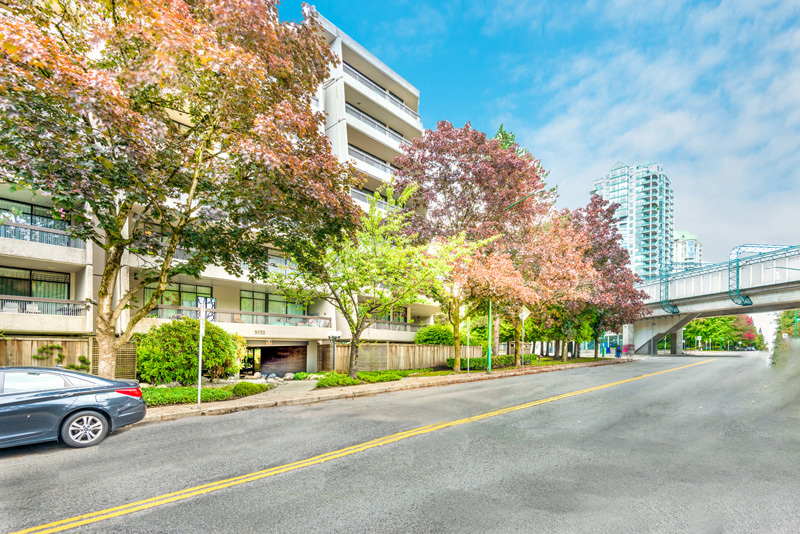 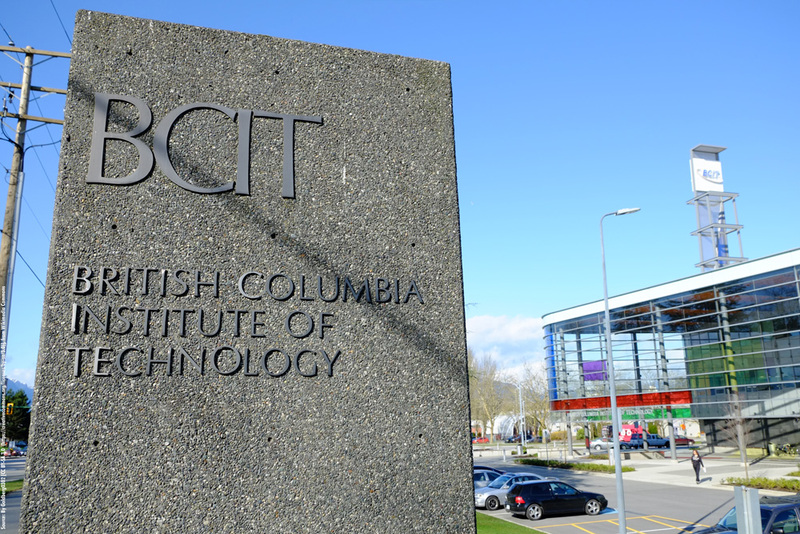 The property is ideally located just a 8 minute drive from British Columbia Institute of Technology (BCIT) and just 20 minutes from Simon Fraser University (SFU). 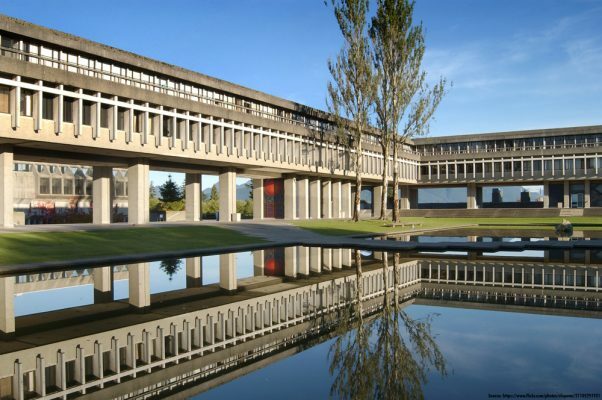 Both campuses are also served by major bus routes departing from Patterson Station.